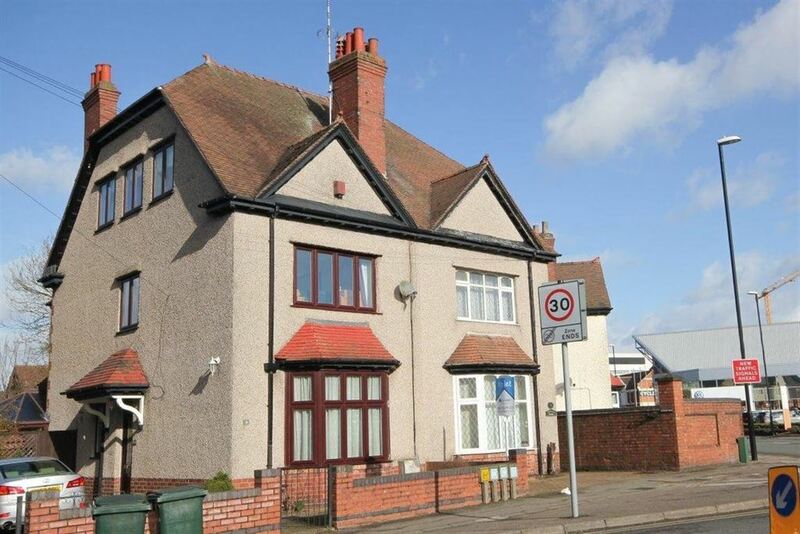 ALL BILLS INCLUSIVE INCLUDING COUNCIL TAX AND INTERNET. 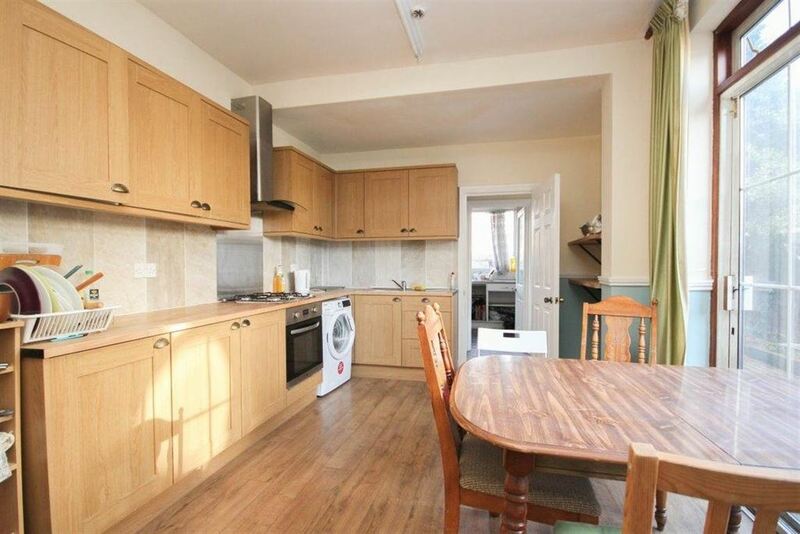 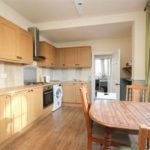 SHARED KITCHEN/LOUNGE/GARDEN AREA BETWEEN 6 OTHER STUDIO FLATS!! 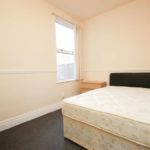 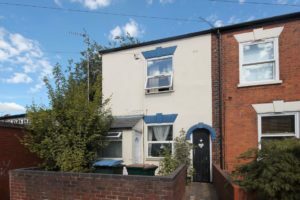 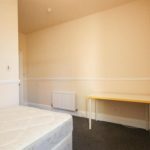 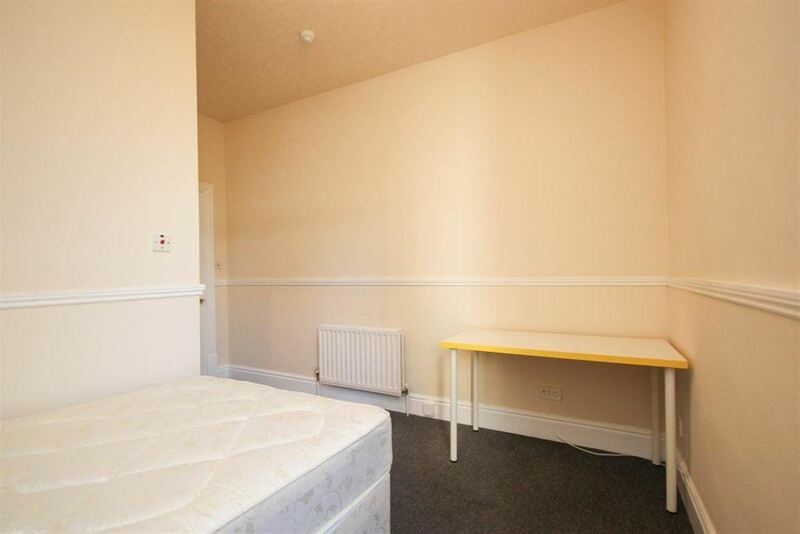 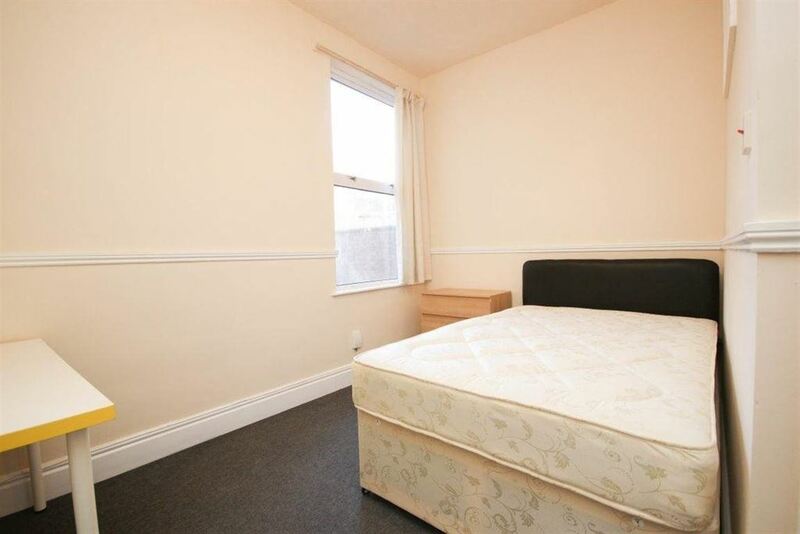 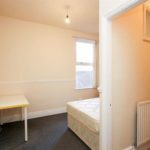 A one bedroom secure room within a few minutes walk of the city centre and train station. 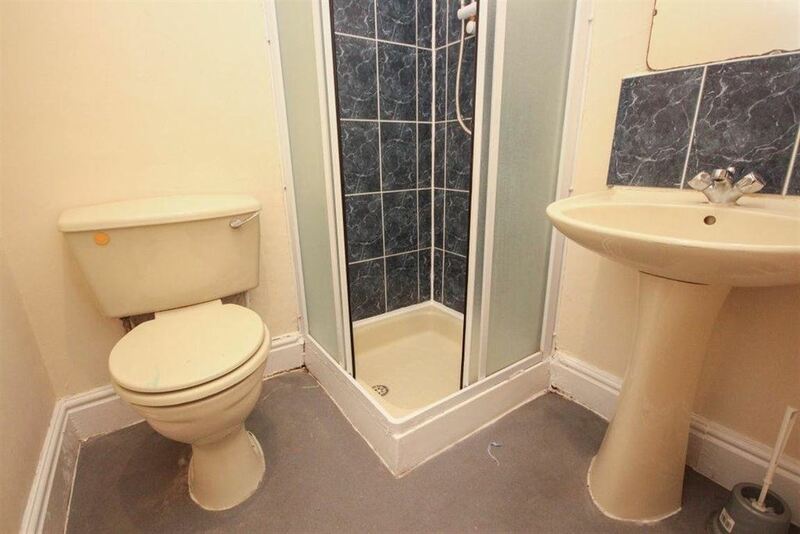 Benefitting from central heating and double glazing. 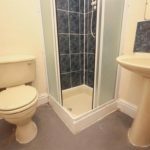 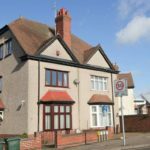 Comprising of a secure double bedroom with en-suite shower room, communal lounge, kitchen and garden.Single occupany only. 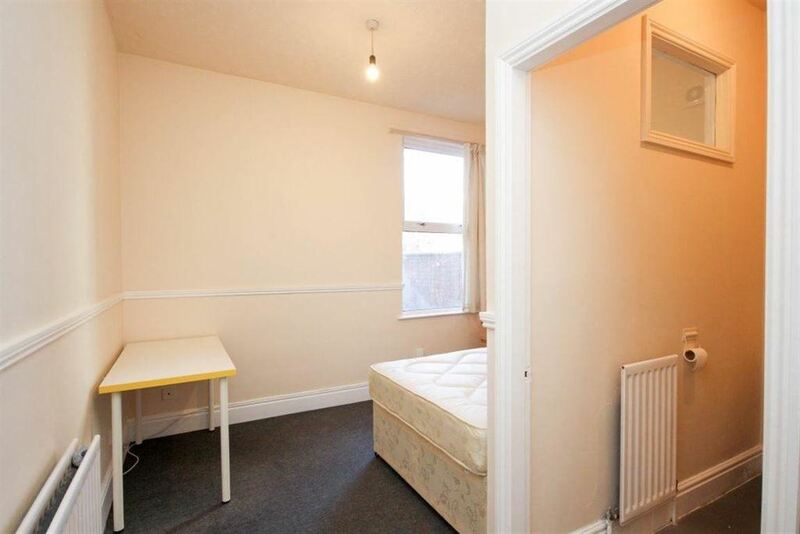 Ideal for a student or working-professional.